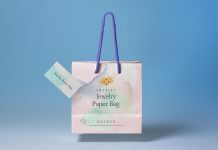 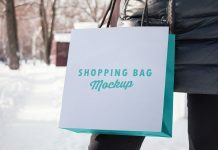 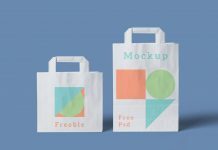 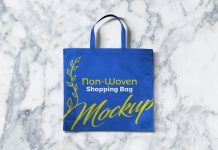 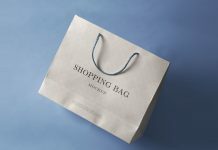 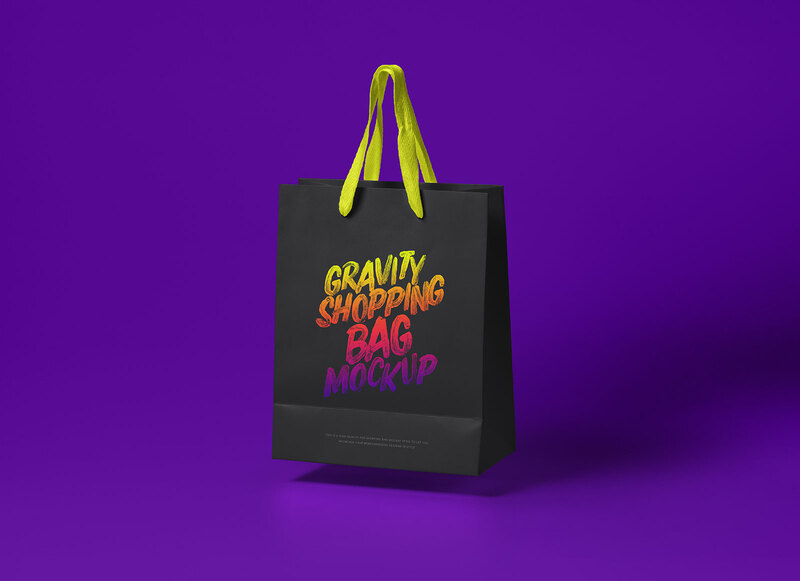 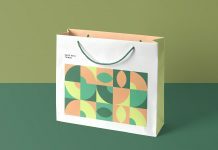 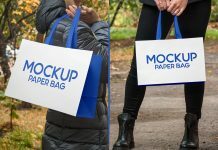 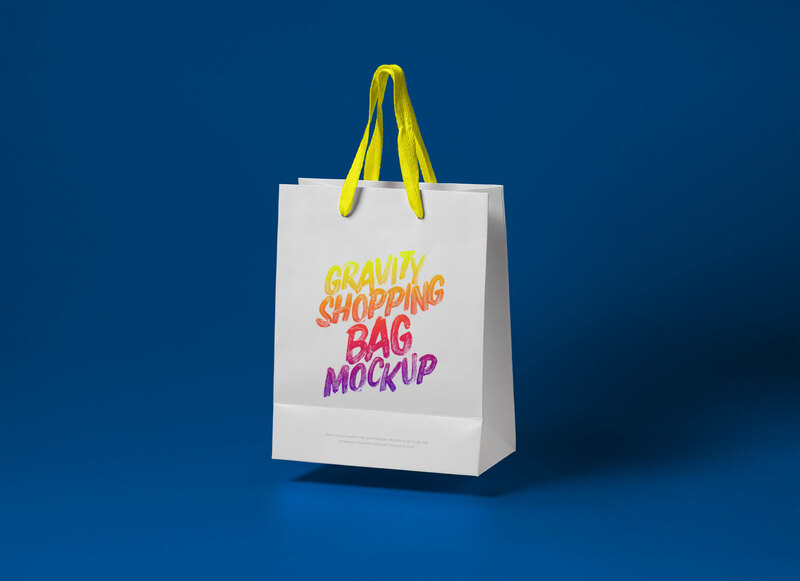 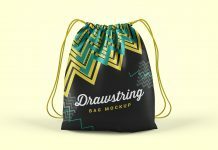 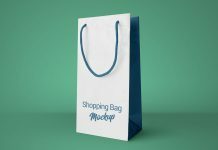 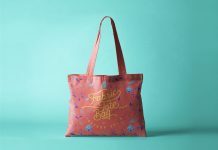 A fully customizable shopping bag mockup that can a perfect choice for your next branding project. 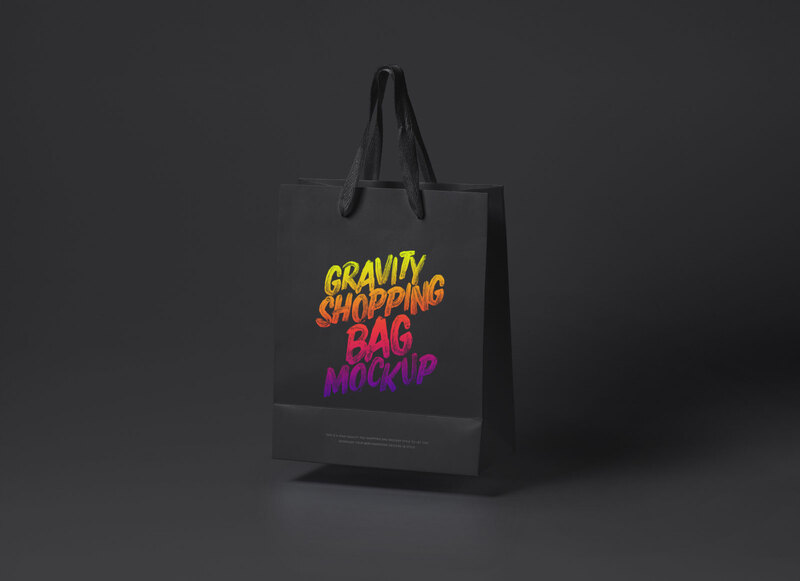 You can change the base color of the shopping bag to either black or white easily by applying fill. 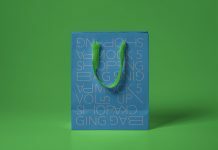 Change the color of the handle rope, change the side panels color & background color. 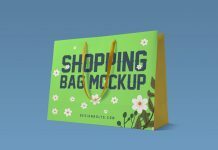 Place background that is already attached inside zip archive to get super realistic outcome of your presentation.